CEO John Kolm is an innovator of 21st century team productivity programs, a best-selling author, and a former intelligence officer. 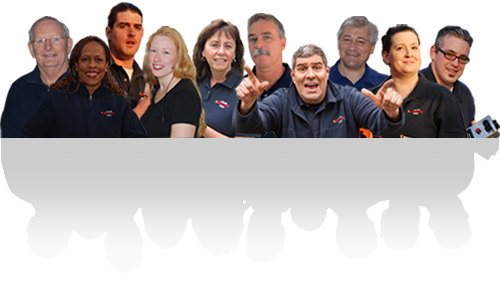 Originally from Australia, John formed Team Results in 1996 with retired business partner and decorated veteran Peter Ring as the end result of an experiment that began in 1993. Driven by frustration with the team development options then available to business and government, and with encouragement from early clients, they applied their academic training and practical leadership experience to build the unique approach to team productivity improvement that eventually became Team Results. The company grew rapidly, expanded to a wholly US-owned branch in the United States in 2005, and now operates as a very successful business in both hemispheres. In 2004 John and Peter wrote the global bestseller “Crocodile Charlie and the Holy Grail” (Penguin, available here at Amazon.com), consolidating ten years of work with peak clients into a compelling story about team productivity, leadership in business and government, and happiness at work. The book has been re-published in seven languages and fourteen countries, and a sequel is in the works. John is also the author of numerous articles and papers on team dynamics in the modern workplace, some of which can be found in the News Room on this site. Facilitator Denise Chase is a thought and practice leader in the field of modern learning. With a doctoral degree in Educational Research and Evaluation, over 18 years developing research- and science- based models of leadership, and some 15 years’ management experience as a top leader at educational institutions for the State of Virginia, Dr Chase brings a balanced and highly credible set of skills to clients. Facilitator Steve Elm‘s specialized experience in London and New York City gives him a distinctive value-add to Team Results clients. With more than 30 year’s facilitation experience, Steve is also a graduate of London’s prestigious Rose Bruford College and a long-standing teacher, producer and leader in the New York performing arts community. Since 2008, his work with Team Results has benefited from his expertise in presentation, communication, performance and humor as a leader and organizer of small and large teams. Facilitator Terlene Terry-Todd (Terry) joined Team Results in 2009, bringing two Master’s degrees (one in educational research, one in performance) and more than 35 years’ experience as a master facilitator to our clients. Terry is an expert in team dynamics and presentation, and is also a multi-awarded achiever with honors from several nationally renowned organizations – including Martin Luther King Educator of the Year in 2008. 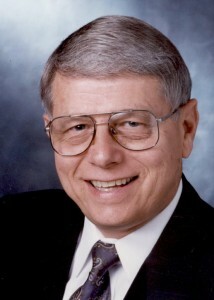 Terry has also held numerous academic appointments. Facilitator Mike Ring served with U.S. Special Operations Forces for over two decades, and is expert in leadership training and small team dynamics. He also holds degrees in psychology and management, and is completing a PhD. 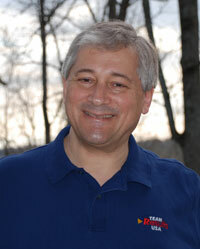 Facilitator Simon Willis is a retired two-star army general who specializes in team dynamics and leadership strategy. Among other appointments, Simon served as CEO for Joint Education and Training for the Australian Department of Defense – closely coordinated with the U.S. DoD – and as Head of Australian Defense Staff in the United States. He also served as Commandant of the Royal Military College of Australia, which is Australia’s counterpart to West Point. Facilitator Joseph G. (Joe) Gray is a retired Major General with a distinguished record in leadership, strategic planning/operations and mentoring. Joe served as Assistant Deputy Chief of Staff of Mobilization and Reserve Affairs for the Department of the Army, also commanding eleven other units including the 220th Military Police Brigade and the 97th Army Reserve Command, and serving as Chief of Staff of the 310th Theater Army Area Command. Joe’s seventeen decorations and awards for outstanding service include the Distinguished Service Medal and the Legion of Merit. 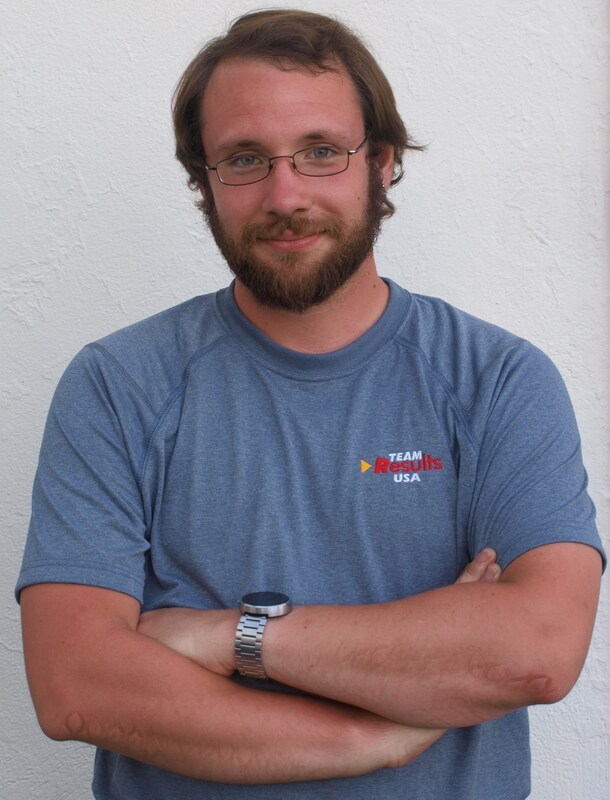 Technical Director Cory Lutz has been with Team Results since late 2005. Cory studied at the John Hopkins Computer Career Institute, and is the peak source of expertise for the more than 8,000 proprietary props, 5000-plus possible tailored program designs, and all the technical and logistic features which create a large part of the hallmark look and feel of each Team Results program. As prop master, he also oversees the set-up and safety for an average of 2900 props – about 700 different types – per retreat.